All our services are covered by insurance plans and we will do the billing for you whenever possible. If your insurance company does not allow direct billing, we will assist you in submitting the claim. Sherway Physiotherapy and Laser Therapy is here to help you improve the quality of your life!!! 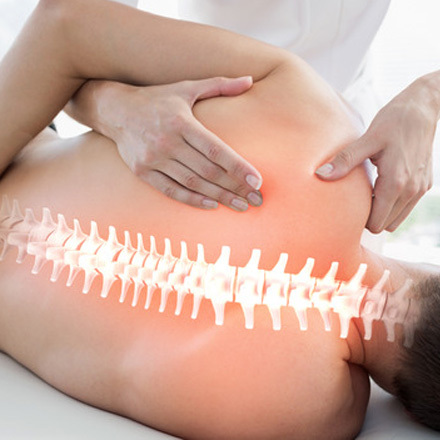 If you are experiencing different body aches and pains, discomfort as a result of poor posture, suffering from arthritis, tendonitis, workplace or sport’s injury, after being in a car accident. It works wonders for my husband's tendonitis and I'm receiving the best massage ever. I would highly recommend this place! I rarely write any review but Jelena being extremely courteous and friendly, professional and knowledgeable while providing an exceptional service and warm care, pushed me to write this one. I would strongly recommend them. Any obstruction that impedes the circulation of fluids within the body is the focus of osteopathic assessment and treatment. These impediments may take the form of structural or non-structural blockages. 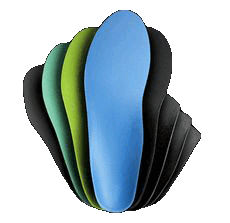 Othotics are footware inserts designed specifically for you to fit inside your shoe, which will help the bones and tendons in your feet and lower leg function efficiently. We successfully treat a range of conditions using Light/Laser application as the prime healing force in therapy. The success of this approach is because Defined Customizable Protocols are used. 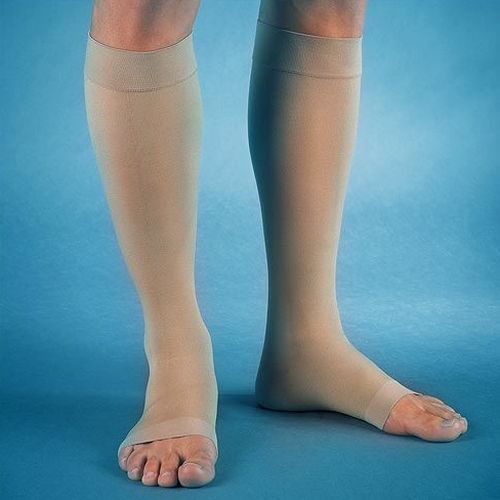 At Sherway Physiotherapy and Laser Therapy we use Therafirm compression stockings to help your aching and swollen feet and legs. 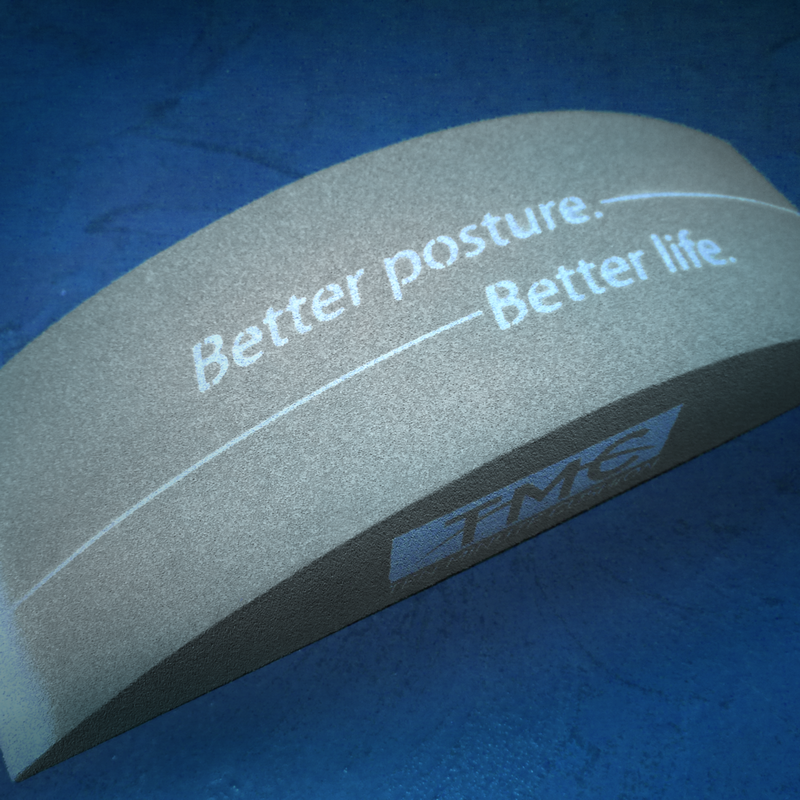 Posture has a profound influence on our overall health. 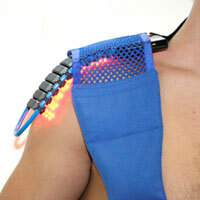 In fact, it affects every physiological function, from breathing to the nervous system.